What Can Our Fence Team Install for You? For vinyl, wood, aluminum and iron fencing, call us today. Need an aluminum, wood or vinyl fence around your home? Call Superior Fence LLC for service. We are a premier fencing company in Billings, Montana. We provide both new fence installation and fence repair services for fences of all types. Choose from a variety of different fence types, including: vinyl, ornamental iron, ornamental aluminum and wood. No matter what you need, you'll get a custom solution from our fence specialists. Schedule a time for your fence installation or repair service in Billings, Montana today. Our fences are as solid, sturdy and level as the foundation of your home. 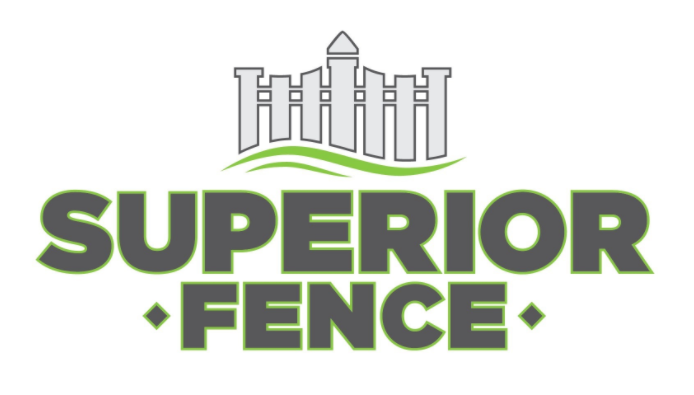 If you're searching for a reliable contractor for residential fencing in Billings, Montana, call Superior Fence. You'll have a top-quality fence around your home in no time. Wood fences give any property a classic look. Aluminum fences radiate privacy and protection. What type of fence would work best for your property? The specialists at Superior Fence can help you decide. Contact Superior Fence of Billings for wood, aluminum and vinyl fencing today.